What Is Apple CEO Tim Cook's Email Address? Just as was the case for former Apple CEO Steve Jobs, current CEO Tim Cook's email address is public: tcook@apple.com. Also like Steve Jobs, Cook is known to respond to emails from Apple customers occasionally. Want to email Tim Cook an important message? 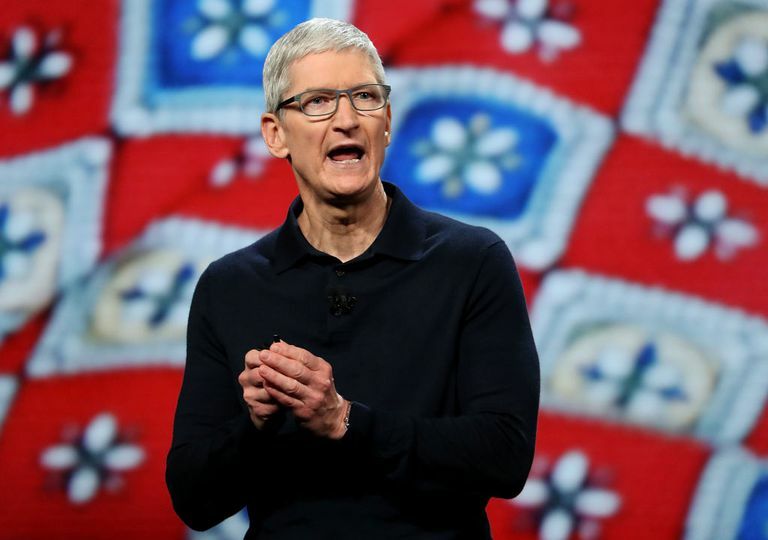 Equipped with Cook's public email address, you can do just that and know that somebody—maybe eventually Tim Cook himself if your message warrants it—will read your email and possibly reply. Will My Email to Tim Cook Be Read? Your email will be read. However, the first to see it will most likely be a person at Cook's office and not Tim Cook himself. I once sent Tim Cook an email about the quality of music while on hold with Apple. It was super low quality, therefore an upbeat rock song sounded like pure distortion and really aggravated me because I was on hold for 20+ minutes for something so simple (iPhone didn't turn on, needed to set up a repair as in my country no Apple Store = have to send it to another country). Much to my surprise, a lady from Cupertino called me up the next day, saying she'd received a concerning email from Tim about ugly distortion hold music while on the phone, that Tim had tested this himself and agreed that something had to be done. She assured me that the hold music would be tested to make sure it sounded pleasant on all types of phones and connections. Will I Get a Reply From Tim Cook? You shouldn't expect to get a reply from Cook himself. However, it isn't unheard of. There are multiple stories of him responding to emails from customers every day. Important emails may be forwarded to him personally. Business Insider tells the story of Ben Gold, a blogger, who wrote a message to Cook that simply said, "Don't be Steve Jobs. Be Tim Cook." Three and a half hours later, Cook replied, "Don't worry. It's the only person I know how to be." Did Steve Jobs Really Reply to Users' Emails?